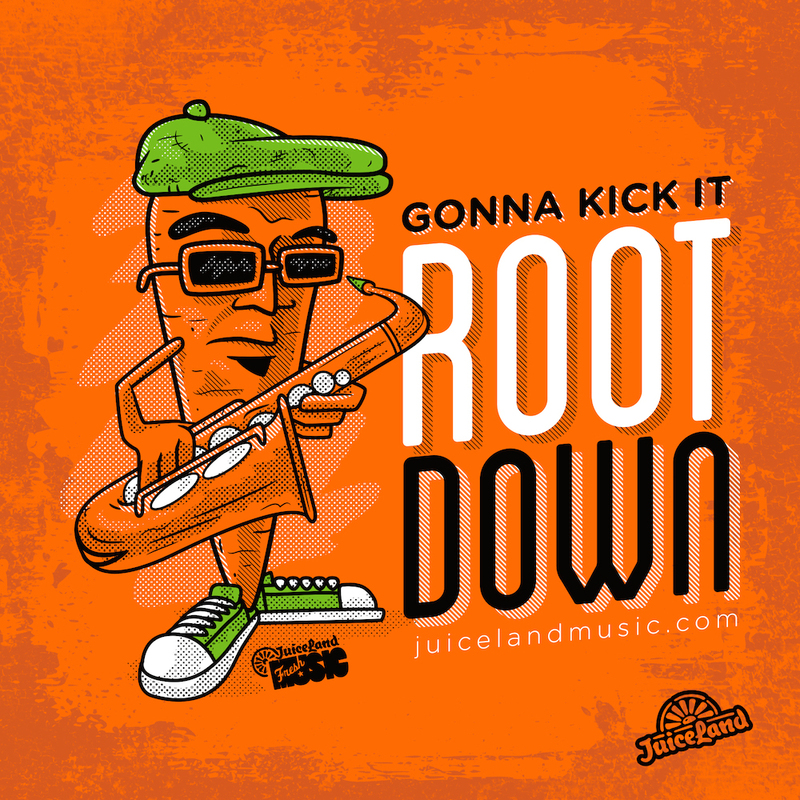 Excited to announce that I’ll be teaming up with the fine folks at Exploded Records and Juiceland Music for a special Summer time collaboration: Juicy Jamz! Every last Saturday this Summer, we’ll be taking over the back patio at one of Austin’s premier music venues: Empire Control Room & Garage. Juiceland will be offering specialty cocktails and prizes while I hold down the music duties all night for free 99! To kick off the party I’ll be joined by ATX favorite: NickNack! A well-balanced summertime turn up….see you this Saturday Austin! FB. #WeJuicyMane!